Tammy Zukowski (MBA), is the Visante Senior Vice President for the Hospital & Health System Services division. She is an expert in the development and operations of both 340B and specialty pharmacy programs, with a solid background in pharmacy and specialty pharmacy billing, reimbursement, and revenue cycle practices. 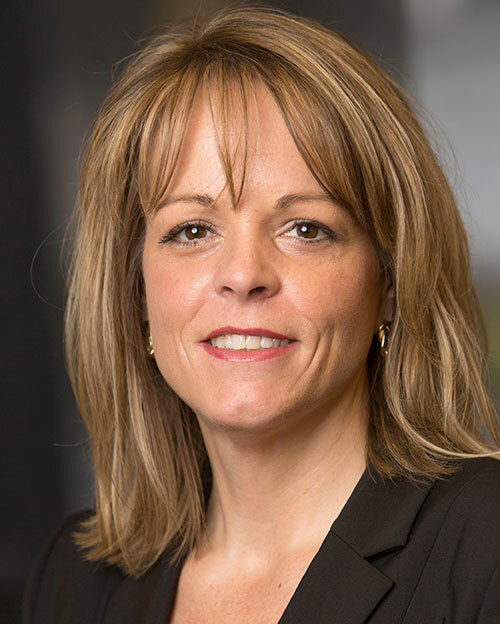 Along with colleague Kristin Smith, Senior Vice President, Hospital and Health System Services, Tammy is responsible for the oversight and strategic direction of Visante’s 340B, specialty pharmacy, and revenue cycle consulting services. Prior to her work with Visante, Tammy was the director of specialty pharmacy for Caret, where she helped develop an oral oncolytic therapy management solution. Most of Tammy’s career has focused on specialty pharmacy operations. Tammy served as the specialty pharmacy program manager for the University of Michigan Health System, a 340B covered entity. She led the program from its inception to a multimillion-dollar enterprise with 40% annual growth and positive profit margins. Her oversight included all aspects of department functions including clinical management, fulfillment services, benefit and eligibility verification and counseling, prior authorization, patient assistance, billing and collections, third-party reimbursement, and medication distribution. She was also responsible for ensuring regulatory compliance, monitoring changes to state and federal agencies and accreditation bodies pertaining to specialty pharmacy and 340B integrity. Tammy was also a member of the founding management team for DirectRx, a privately-held corporation with specialty, mail-order, and retail pharmacy services located in Michigan. In this role, Tammy commanded all service lines, sales, and financial activities.